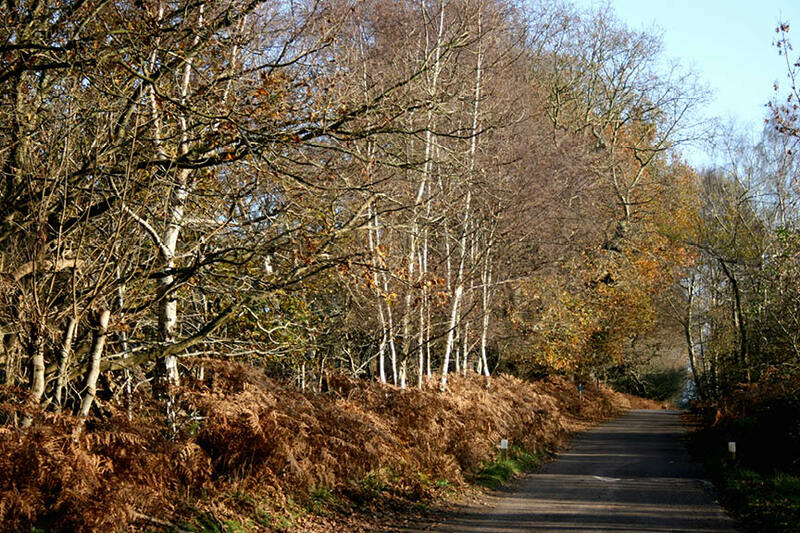 The Miller’s Trail is a longer distance circular cycling route that begins in the village of Ixworth, just 9 miles east of our glamping site. The trek, which goes over gently rolling terrain, has many points of interest for cyclists, including the Bardwell Windmill, the village of Barningham, the Market Weston Fen and more. True to its name, the Miller’s Trail highlights many of Suffolk’s remaining mills, which were mostly built between the 16th and 19th centuries. It’s a perfect cycle trip for those interested in the region’s history and past industry.